All David Farren contemporary paintings from Red Rag Art Gallery are from the David Farren artist studio. This guarantees authenticity and value for money. 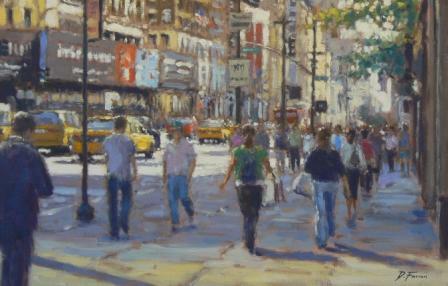 Click here to view more contemporary paintings by David FARREN.